Promoting Romance and Adventure for People of All Ages! 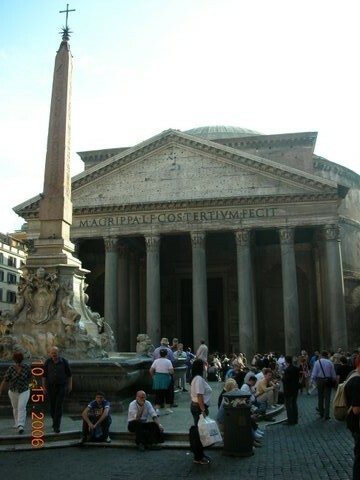 La Dolce Vita- Italy Tours 2007!! I hope all goes well with you. Below are the "broad strokes" for Italy 2007. If you feel you would like to go on one, or more of these tours, or visit in Lerici for many fantastic tours, including to the famous Cinque Terre, please e-mail me at richard@seniorbachelor.com for more details. Truly, these are terrific opportunities!! I will be offering two fabulous tours. 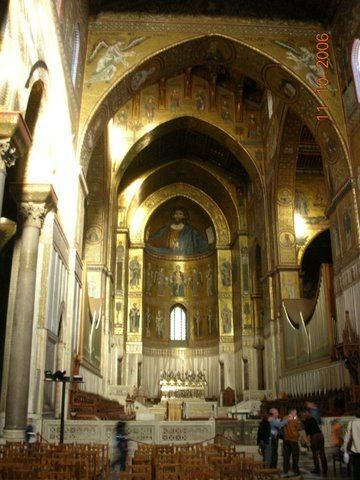 One to the Amalfi Coast, Umbria, Tuscany, and Venice starting March 23 for 18 days and nights. The second tour is to Sicily and the Amalfi Coast starting October 5th for 14 days. And many, many other GREAT activities and tours based out of Lerici in between!!! More information is below. Click below (click twice on the "play" button) to see a quick video by Umberto of this beautiful region! 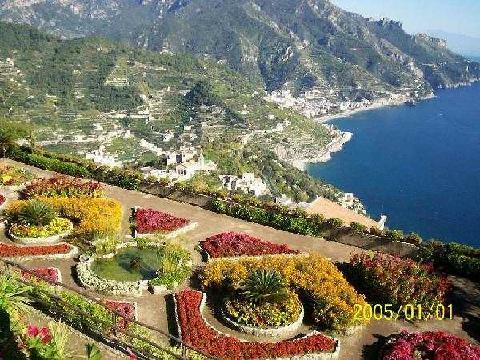 March 23, 24, 25, 26, 27 The amazing Amalfi Coast. Based out of a super incredible hotel in Positano, with a full day on the Isle of Capri and a full day in Ravello. Start Lerici extravaganza April 10. From April 10-September 20 I will be leading day tours, and 3-7 day tours, based out of Lerici. This is where I lived all of 2001 and where I am moving back to as of March 1, 2007. There are so many amazing things to do from here. 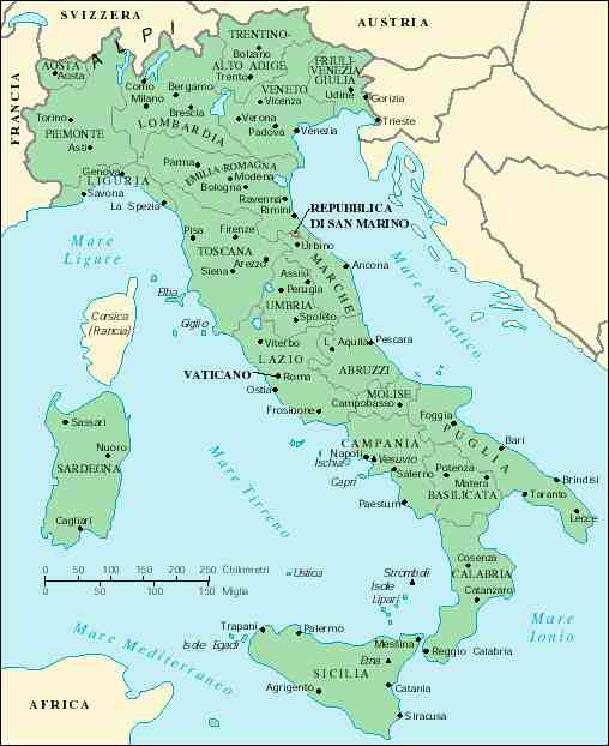 A few are: Visit to the world famous Cinque Terre, 30 minutes away by boat or car, Lerici, Tellaro, Montemarcello, Sarzana, Pisa, Lucca, Portofino, and so much more. and I know the greatest restaurants!!!!! More details about Lerici are below. 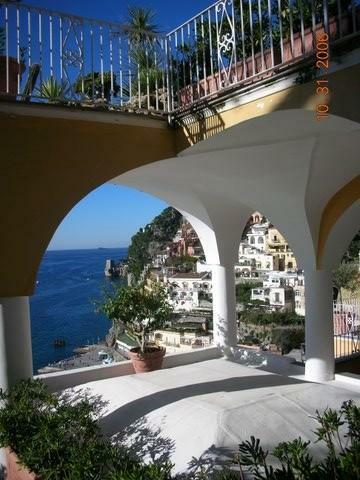 October 14, 15, 16, 17, 18 Amalfi Coast - Based out of Positano in an incredible hotel!! Keep in mind these are tentative dates, but real close. Essentially from April 12-September 20, there will all kinds of great sights to see and activities in and around Lerici, including some new places I have recently found. In addition, trips of 3-7 days. Also cooking classes, art classes, photography classes, wellness classes, hiking trips, wine tasting tours, spa visits, etc. will make for some really fun, healthy, and educational times. These classes will depend on demand. If enough people want them, I'll arrange them. There will be different groups coming in and out of Lerici. Some may stay 1 week, others 2 weeks, others, (hopefully you), maybe months!! And after every 7 days or so in Lerici, 3-7 day trips to places like Orvieto, and/or Castellina In Chianti (I have found many thermal areas near our farmhouse hotel there for great day spa visits) and other terrific spots in Tuscany, Umbria, and Liguria, or any special place in Italy you have always wanted to visit. 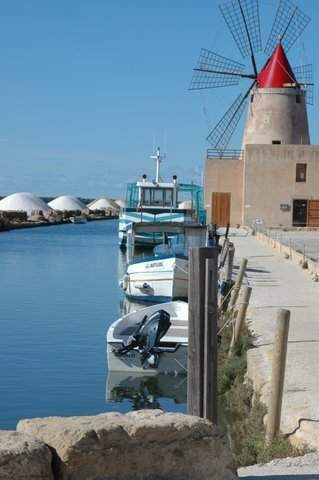 If you have a group of friends, or family, there is the possibility or renting the house on the sea for a week or two. This is less expensive than staying in a hotel, and you have a whole, separate house, fully furnished with a fantastic view, satellite hook-up with many US stations, and an Internet connection. 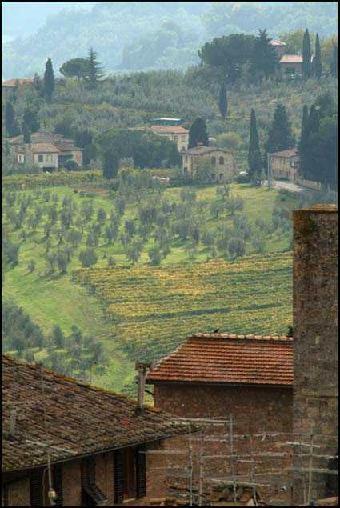 I will arrange multiple visits to Castellina In Chianti. Like Lerici, we have a great Tuscan style farmhouse hotel, and there are so many different things to do daily basing out of this hotel. Besides being in the heart of the wine country, and one of the most beautiful areas right in the heart of Tuscany, (as mentioned above) there are many thermal areas and great spas. A week in this area would look like this: A full day in Florence, a full day in Siena, a full day in San Gimignano, and 4 days of "Days of Wine and Spas." Ha ha ha. We'll visit many different wineries and sober up at the spas!!! And each night return to our great little farmhouse hotel with super nearby restaurants. I will have some other gem trips arranged as well!!! Please do all you can to take part in the Roman Empire cruise. Some of the stops are among some of the greatest places on earth. And all aboard the Westerdam, a 5 star Holland America ship. Click here for all information. The tours that I offer would ordinarily cost at least a few thousand dollars more, given the quality of the hotels, all transportation, admissions and guides, unlimited food, and 2 personal guides (who knew where they were going and what to do once there, so there was not any wasted time) By eliminating all middlemen, and having good relationships with hotels and restaurants, I can negotiate, generally, good prices. More importantly, because I am not trying to make money, but to break even and to pay Umberto's salary and travel expenses, I can offer really exceptionally high value for an excellent price. I think most people know that I am not doing this as a business, but to show this great country, and other great parts of the world, to fun, interesting, and curious travelers, and friends and relatives of mine. If you have a serious interest, kindly e-mail me and I will send the fees. Let me know your thoughts as I am going to start to form the groups, and once they are formed, that's it. Please understand that as pretentious as it sounds, these tours are by invitation only. The groups are small, typically 7-12 people. If you are interested, write back to me at richard@seniorbachelor.com with your specific interests, and we'll go from there. Ciao, and I hope you will discover La Dolce Vita!! Cruises - don't miss out on great FUN!